My last assignment involved a lot of travel. I would have to catch early morning flights and right when I would land, I’d have to rush to the venue for meetings, presentations and all of that. Mind you, I was supposed to look presentable, fresh and energetic. So, as a frequent traveller I invested in a travel beauty-kit which included grooming items, primarily makeup essentials for a quick rescue. However, it wasn’t about looking neat for an important office job. Rather, what mattered was how I was trying to ensure that the in-flight travel wasn’t ruining my skin and hair. In any case, who wants to look tired and blotchy at the end of it? So, I started following a regime each time before travelling. Sharing some tried-and-tested tips with you. The recycled air on planes can cause flaky and dry skin, so moisturize it well. Gently massage your neck, hands and legs at the waiting/transit lounge or when you have seated yourself in the plane. They tend to get scratchy and the skin dries-up leaving elbows and hands extra rough. Try to keep your hair tied-up. It prevents entangling and breaking of hair strands. My suggestion is to carry a good hairbrush or a wide – toothed comb in your handbag. I have a habit of touching my face and hair from time-to-time. This leads to irritable skin, oily hair and bacteria that cause pimples (especially while traveling). I wouldn’t recommend a hand sanitizer for a lot of reasons. Excessive use can lead to development of resistant bacteria, which kills off friendly microbes that protect us from infection. Moreover, it can also lead to skin allergies and coarse hands. So, what’s the solution? A hot towel. Ask the in-flight crew for the same. 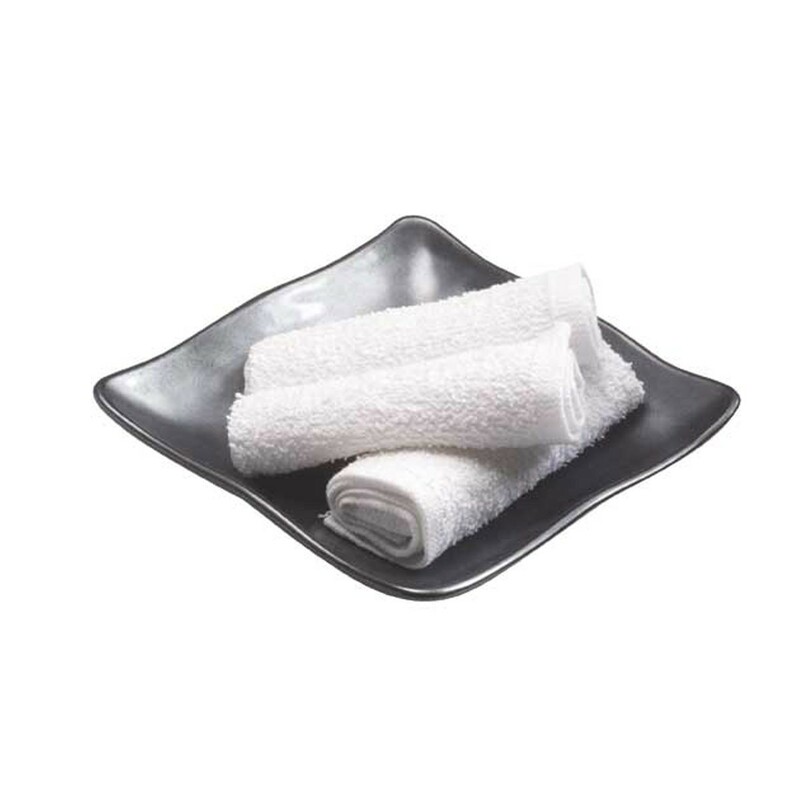 If it can’t be arranged, just ask for some hot water and soak in your hand towel to wipe your hands and face with it. Extremely relaxing and keeps skin hydrated. To ensure that your lips don’t crack, apply a petroleum-jelly based cream or any other lip balm enriched with Vitamin E.
Personally, I wouldn’t recommend a facial moisturizing spray. I tried it once but with an ultra-super sensitive skin, they just don’t work. I wouldn’t recommend shampooing hair either (even 2 days before boarding the flight). My personal experience says that it’s a bad idea. Leaves hair dry and frizzy. Try and avoid a facial as well. 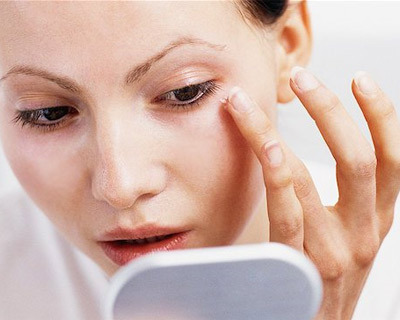 It can lead to breakouts, particularly if the skin is sensitive. Avoid alcohol if you can. It causes severe dehydration. Even colas and other carbonated drinks may lead to extreme discomfort. In its place, opt for water, lemonade or fruit juice. 1. Wear smudge-proof kohl for well-accentuated eyes. But if you are more comfortable with black eyeliner, then go for it. Back it up with some mascara for well-defined, gorgeous eyelashes. 2. On a sunny day, a good under-eye concealer also works beautifully. 3. As mentioned earlier, a hydrating lip balm (preferably a neutral shade and a little fragrance) not just looks and smells good but also prevents and cures chapped lips. 4. Loose strands falling on face gets easily tangled and is a hassle to manage. To avoid discomfort, I recommend tying hair in a bun, a braid or a ponytail. 5. Besides, drink plenty of water and sleep as much as you can. So, next time you travel, don’t forget to keep the beauty kit in your handbag. Stay gorgeous on the plane and even while getting off!